The Future of San Pedro, Coming Soon! 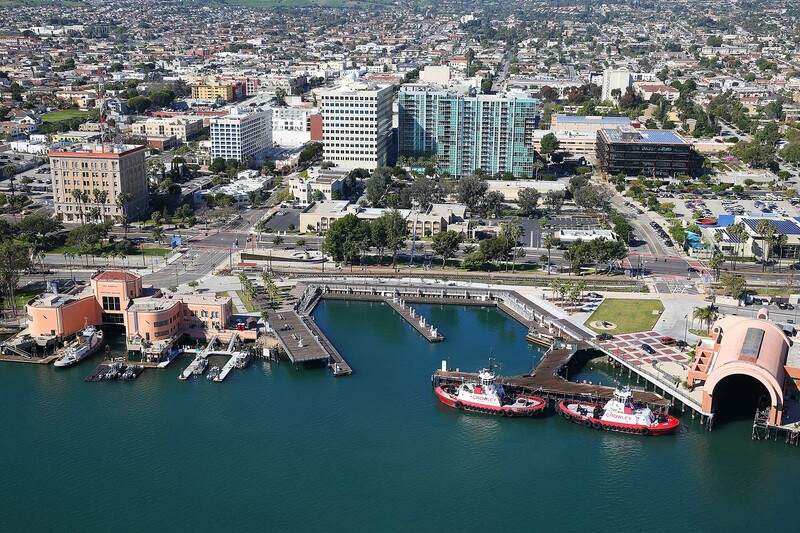 The San Pedro Historic Waterfront Property Business Improvement District (PBID) is one of the last underdeveloped waterfronts up and down the California Coast, the final frontier. For decades there have been plans of new developments to the waterfront, and now the time has come. Multiple developments, from commercial to residential, are being announced and shovels are hitting the ground in Downtown San Pedro and the LA Waterfront. The Harbor Boulevard Roadway Improvements Project is underway and in 2020 the San Pedro Public Market will open for all to explore on the LA Waterfront. 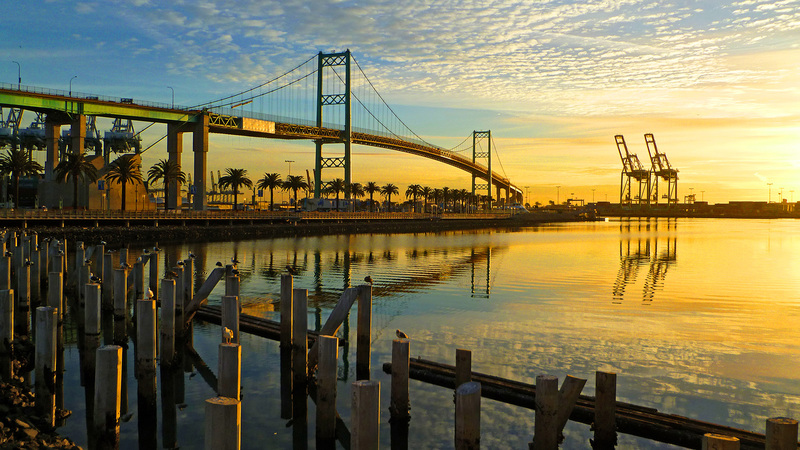 Now is an amazing time to bring your developments or investments into San Pedro as this little port town is turning into a thriving waterfront community. Check out the links on this page to learn more about available properties, current and future developments, and information about the economics and opportunities in downtown San Pedro!